This one's actually popular though, unlike the also fun but unpopular Ezreal Support we talked about last time around. As a jungler, Ezreal is the currently sitting at the 5th most played jungler and is almost as popular as his ADC play rate. Guess that's what happens when Faker approves. Check out how to do it below! Item Notes: There may be some variation depending on how fed you are and how tanky the enemy team is. When it comes to dueling potential, burst damage, and mobility, Ezreal performs incredibly well 1v1. Coupled with recently buffed damage, Stormraider's Surge allows him to kite effectively and stay alive in team fights. Some players may opt for Thunderlord's Decree, but it's not particularly necessary. In lane, Ezreal struggles to match the waveclear of other marksmen and has difficulty poking with his Mystic Shot [Q] while simultaneously maintaining wave dominance. In the jungle, Ezreal doesn't need to worry about this, and also gets free reign to pick what angle to gank at to maximize his Q damage. 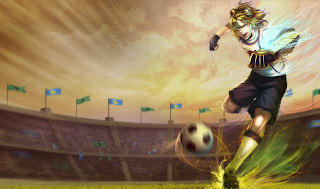 One of Ezreal's main problems is early on when he struggles to maintain his mana until he picks up his sheen and tear. However, jungling allows Ezreal to pick up blue for mana regen, thus allowing him to stack damage and surprise enemy champions with his insane burst potential. The only way this jungler peels for his ADC is mostly in the way of offensively killing the enemy tanks. In terms of initiation, he can potentially initiate via a duskblade proc on a squishy, but otherwise he has no real utility outside of his damage. Ezreal's early game double buff pressure is extremely strong. However, he does need to gank early or he quickly falls off if he's just farming. As a result, if enemies are playing safely he may find it difficult to outfarm the enemy jungler successfully and snowball into late game. In higher divisions, having no front line can still work if your team is kiting well and understands how to position. In lower division though, having no front line is essentially a death sentence and can easily lose your team the game by itself. 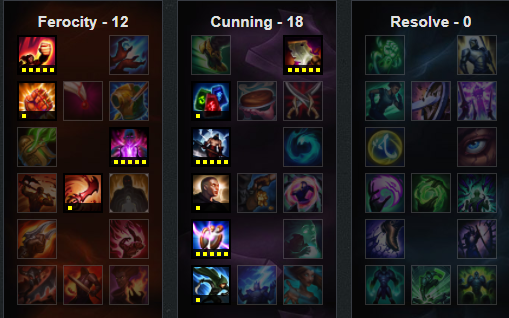 Ezreal jungle is one of those things that is actually very strong and I think performs well at his current numbers in today's meta. The only concern is his team synergy, which needs some nice beefy front liners in order to stay effective in solo queue. What do you think about Ezreal Jungle? Comment below!